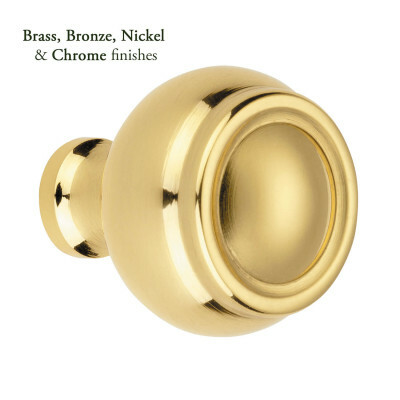 Amr Cabinet Knobs by Oliver Knights, shown here in Polished Nickel and available in 3 sizes. 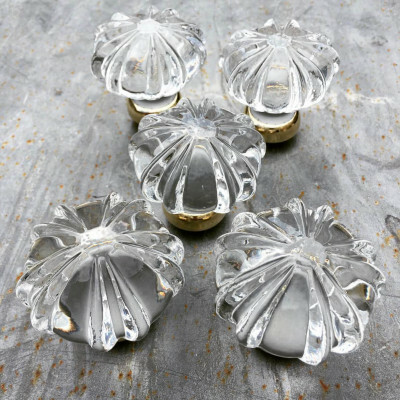 The Amr Cabinet Knobs are part of a beautiful collection of door and cabinet furniture designed and created by Oliver Knights. 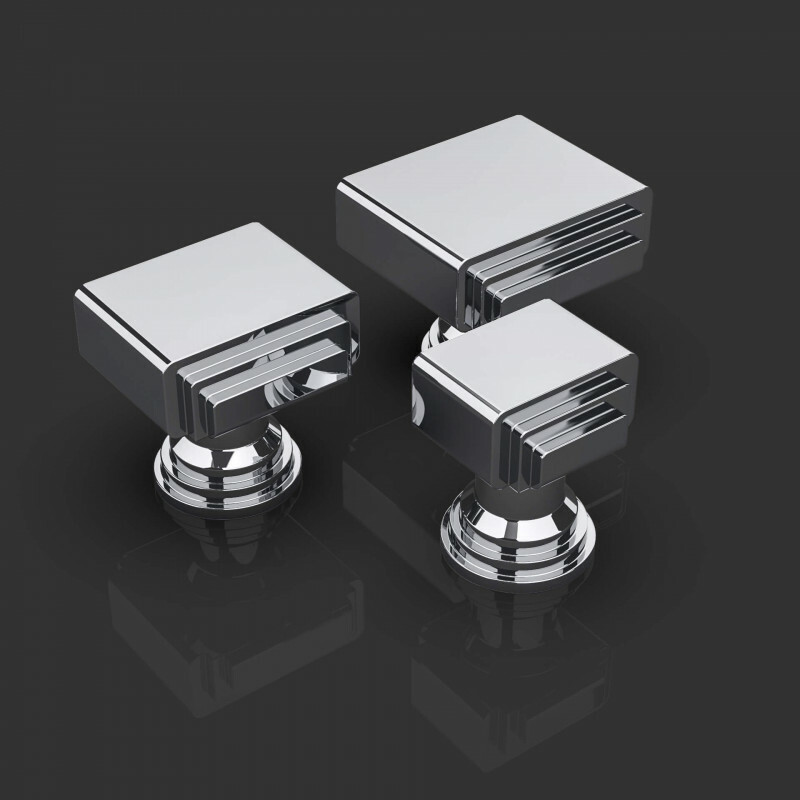 The Amr collection has simple, symmetrical styling often associated with the Art Deco era and will look equally stunning in Art Deco or more contemporary settings alike. 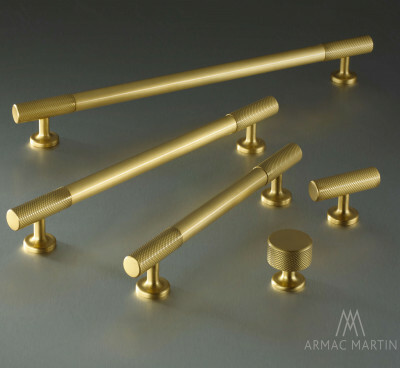 The Amr Collection has a co-ordinating Cabinet Handle, Lever Handle, Door Knob, Flush Pull and Privacy Turn & Release - see thumbnails above. 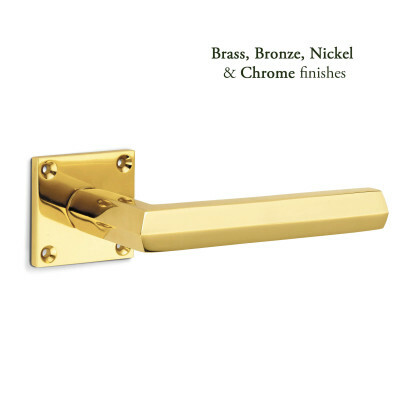 Sold individually a supplied with a fixing bolt. You may need to trim the bolt to size when fitting.